This is a must read guide for all e cigarette users to learn about their ecigarette products and different parts including types of coils, tanks batteries and e liquids. We have put this information together to help you know your e cigarette product based on frequency of questions we receive in relation to the starter kits, components and e liquids. You will learn about your e cigarette product and compatible e cig components in this section. 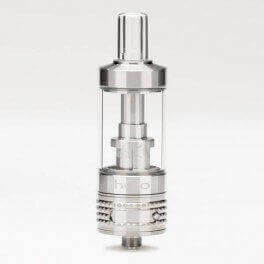 It can be confusing for many when it comes to buying e cigarette and when buying replacement e cig parts like coils and tanks. 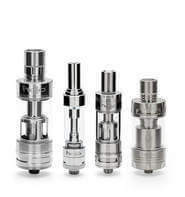 Most vapers are not sure which e cigarette coil or tank is compatible with the e cig product they are using. 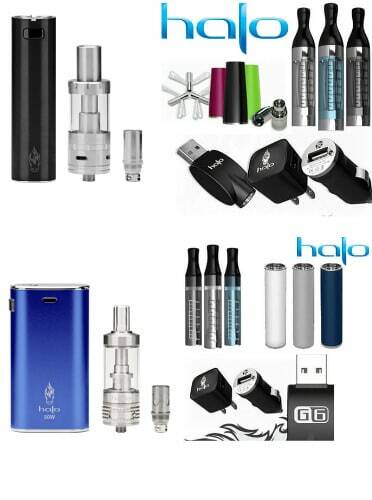 So, this section will provide more information about Halo e cigarette starter kits, different e cig and mod coils, e cig and vape mod batteries and e liquids. As a supplier of electronic cigarette & e liquids in Australia, we get lots of questions about either using e cigarette starter as well as choosing right e cigarette starter kit. Not all e cigarette kit is suitable for everyone mainly because of personal preferance, expectation or simply due to smoking habit. Because wide range of e cigarette products and components are available, being able to choose right starter kit and after that being able to pick the right replacement part is vital. Also, it is important to be able to choose right type of e liquid for your vaping device for best vaping experience. While we do our best to provide as much info as possible, this section will be updated as we receive customer inquiries about the ecig products and parts we sell. You might have other questions. Please let us know if you need any other information.